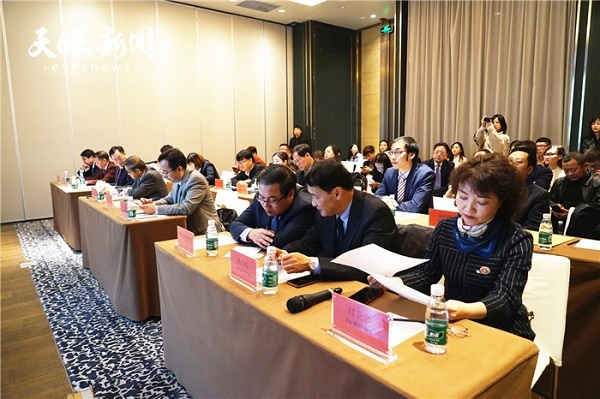 The launch ceremony for the 2018 special fund for Lancang-Mekong Cooperation (LMC) was held in Guiyang, capital of Southwest China's Guizhou province, on March 19. It was attended by representatives from countries throughout the Lancang-Mekong region. LMC was officially launched in Hainan in 2016. It is a new sub-regional cooperation arrangement between China, Cambodia, Laos, Myanmar, Thailand, and Vietnam. In the five years following 2016, the special fund aims to provide $300 million to small and medium-sized cooperation projects in these six countries. 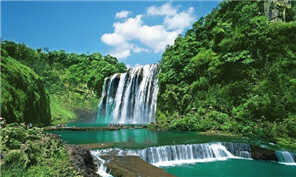 This year, six projects in Guizhou involving education, agriculture, and big data were selected to receive funding. Two of the projects, which involve poverty alleviation and talent training, have already received funds. The poverty alleviation project will cooperate with professionals from Thailand's Mea Fah Luang University and Chiang Mai University to conduct research on agricultural technology. The project will promote the adoption of Guizhou's agricultural technology in developing areas in the Lancang-Mekong region. It will also serve as an exchange platform for long-term cooperation. 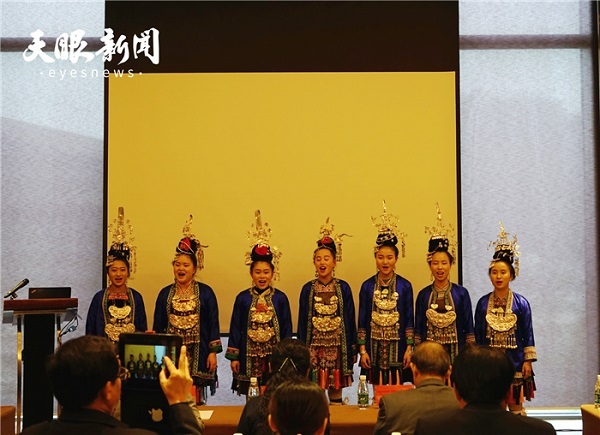 Every year, the talent-training project will provide two six-day training courses involving rail transit from countries throughout the Lancang-Mekong region for officials, employees, teachers, and students. The project is expected to result in the establishment of a cooperation platform between Chinese vocational colleges involved in rail transit and international vocational education organizations. 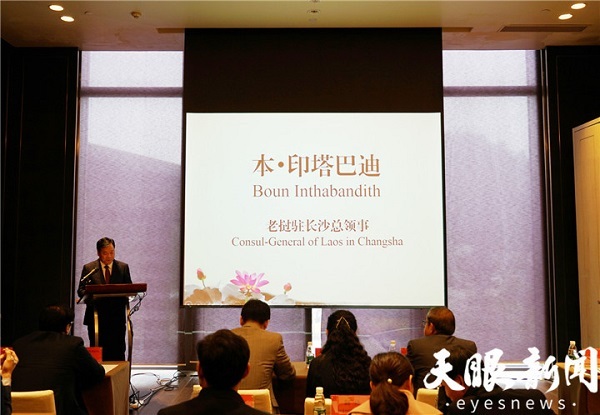 According to Boun Inthabandith, consul-general of Laos in China, China plays a key role in reducing regional development gaps in the Lancang-Mekong region, while Guizhou's achievements in poverty alleviation can serve as a reference for other member places.